HVAC systems run on a forced-air system, which means that air has to go in and out of the system at the same rate. 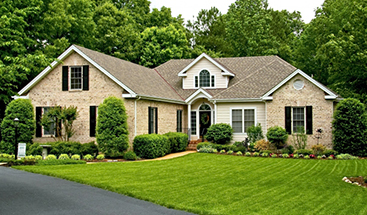 The way air circulates throughout the system, and ultimately your home, requires air returns to bring air back into the system at a tremendous rate, which directly determines the air available for the system to push back out. Almost all HVAC air returns function using a “trunk” system, where the main shaft runs to the furnace, and all air returns feed into the trunk. It is important that you identify your return trunk and all air returns in your home, taking note of their location for any renovations or home improvements that need to be done. Often, air returns are discreetly hidden from sight; in fact, many homes utilize the walls itself as an air return shaft. By identifying where your return shaft runs, you will have a better idea of where to find air returns hidden within the walls. These discrete returns serve a vital function for your homes airflow, and can often only be identified by unexplained holes in the subfloor (often just over the return trunk). By finding where these walls might be, you can save yourself an expensive, unexpected headache when renovating and diagnose any problems they may be causing. Unlike an outflow vent, the air intake returns on your HVAC system will regularly and frequently become blocked. Dust, hair, and other airborne particles accumulate on the vent covers, which directly reduces the function of your HVAC. This is problematic because many air returns are hidden out of sight and rarely looked at. 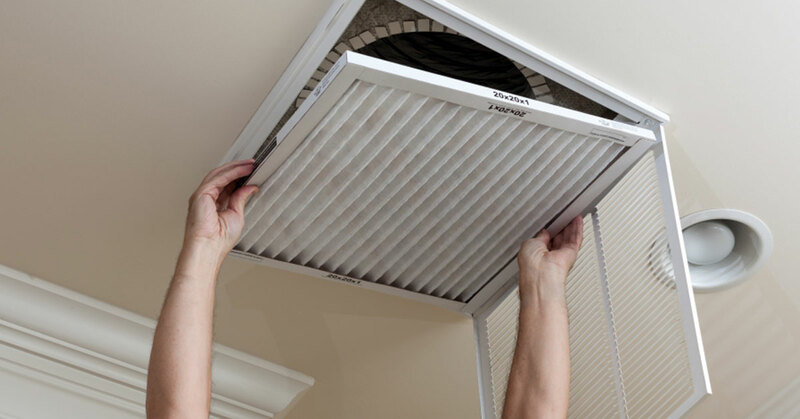 Include vent cover cleaning in your regular chore checklist to ensure that they remain free of obstruction, promoting healthy airflow throughout your household. In addition to cleaning off dust and debris, be absolutely sure not to block your air returns with furniture or other obstructions. While butting a large piece of furniture up to the air intake can hide an unsightly appearance, it does so at a massive cost in efficiency to your HVAC system. By allowing air to freely flow into the vent, you are directly feeding your furnace the airflow it needs to keep your home temperate. Vent ductwork gets old, dirty, and obstructed, just like anything else in your home. By getting your vents cleaned from the inside, you can enjoy the clean, clear airflow the system had when new. Sometimes, ducts become entirely obstructed or worn, which requires a partial or entire replacement from an HVAC technician. For most homeowners, determining the need for duct cleaning or replacement requires a consultation, in New Braunfels that means contacting Legacy Heating & AC. If you have any questions about optimizing or relocating your ductwork, be sure to contact New Braunfels’ expert HVAC technicians at Legacy Heating & AC. Our friendly, local staff is always available to help you get the most out of your home’s heating and air.